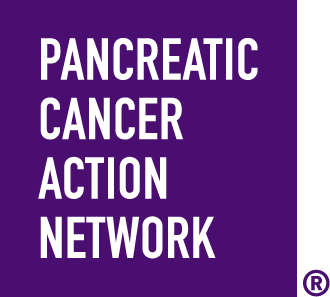 Pancreatic cancer has the lowest survival rate of all major cancers, at just 9%. This deadly disease has stolen our best and our brightest, but it can't take away our determination. Last year after just 1 month after being diagnosed with stage my big brother Frank passed which was devastating. I've stepped up to Wage Hope at PurpleStride, the walk to end pancreatic cancer. Will you help me rewrite the future of this disease by making a donation today?